It's official: after a year of being unable to stop measles transmission, Brazil will lose its status of a country free of the disease. The news was confirmed by the Ministry of Health on Tuesday (19th), after the confirmation of a new case in Pará on February 23rd. The confirmation proves that the measles virus has been spreading in Brazilian territory for over a year, which indicates sustained transmission. 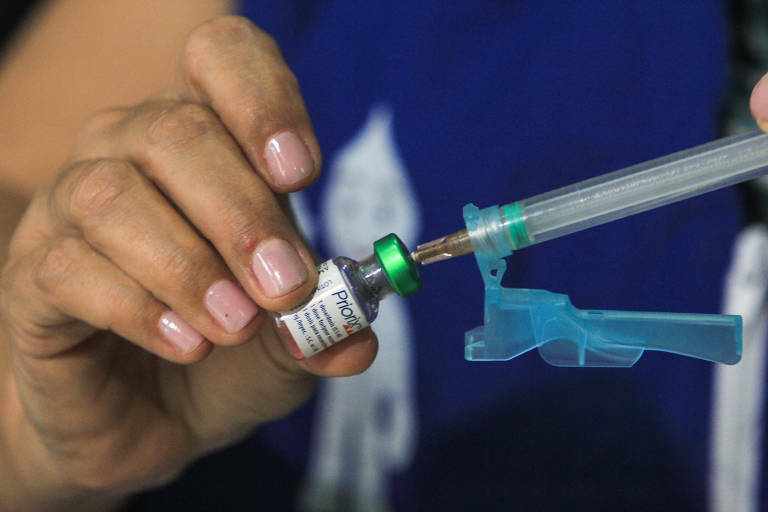 With the confirmation, the government expects to lose Brazil's international certification of a measles-free country given by PAHO (Pan American Health Organization) in 2016, for the low number of cases in the last few years and the successful end of some outbreaks imported from neighboring countries. However, the declining vaccine coverage in the last three years caused Brazil to be once more susceptible to measles. The first cases that pointed to the disease spreading again happened in 2018, after two years with no new cases. In 2018, there were 10,326 confirmed cases in 11 states. With the certification loss, the government announced a series of measures to improve vaccine coverage, stop the transmission and thus try to recover the measles-free status by 2020.